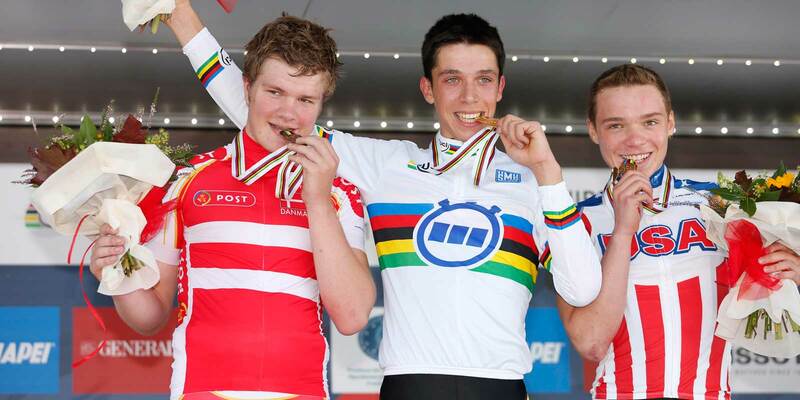 BRUSSELS, Aug. 30, 2014 (AFP) — Belgian world junior cycling champion Igor Decraene was found dead on Saturday after taking his own life at the age of just 18, local media press reports said. 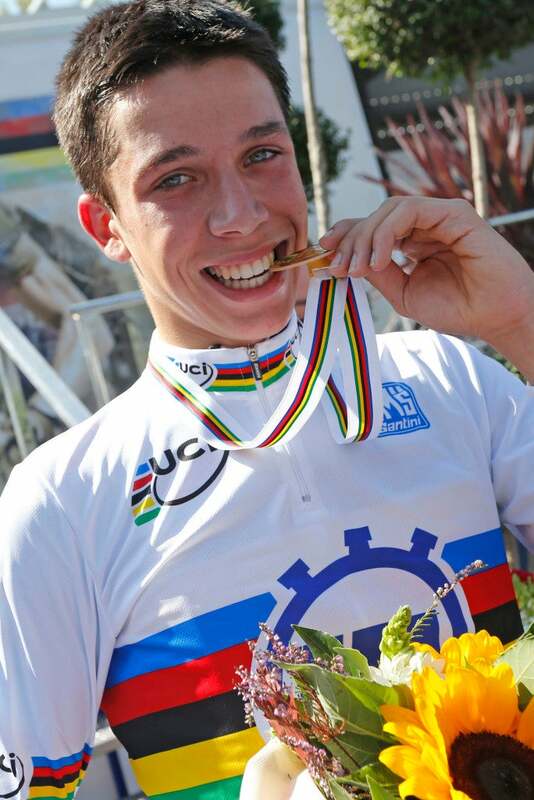 “The junior world time-trial champion, aged 18, was taking part in a week of training with the national team this week ahead of the world road-race championships in Ponferrada,” the federation said in a statement. Decraene’s Tieltse Rennersclub team were left in shock. “Igor couldn’t wait to defend his title at the World Championships. He was hoping to land another great result at the worlds. Unfortunately that won’t be the case,” his sports director Koen Dutroit, who added that he was “stunned,” told Het Laatste Nieus.